In summer 2018, I taped a long interview on digitalisation, artificial intelligence and Big Data for the online format Erfurter Stubenexpress. Erfurter Stubenexpress is produced by the local political party “Mehrwertstadt Erfurt”, in which some friends of mine are involved. When they had heard about my edited volume “(Un)berechenbar? 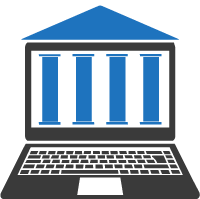 Algorithmen und Automatisierung in Staat und Gesellschaft”, they wanted to include this perspective on digitalisation in their program. 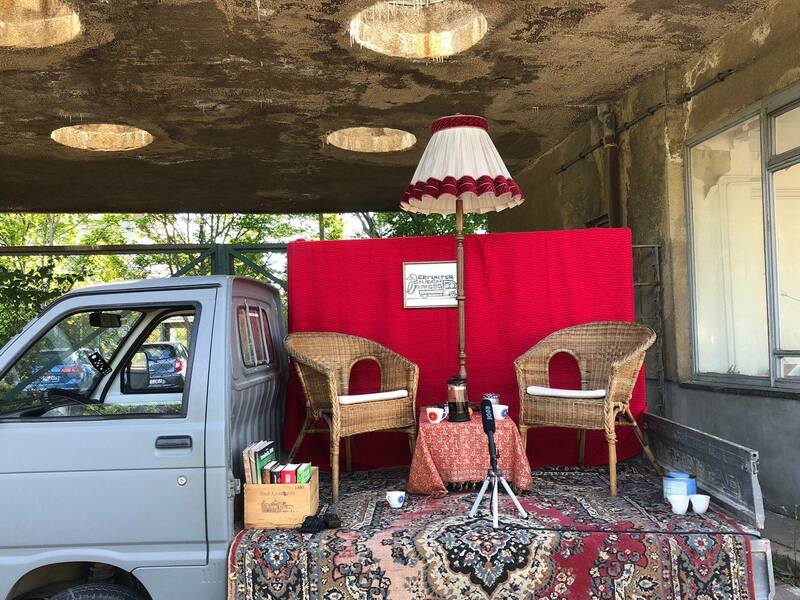 The Stubenexpress is hosted in a miniature living room on the back of a pickup truck, in our case in the ruins of the guard house of the Thuringian data center during socialist times.